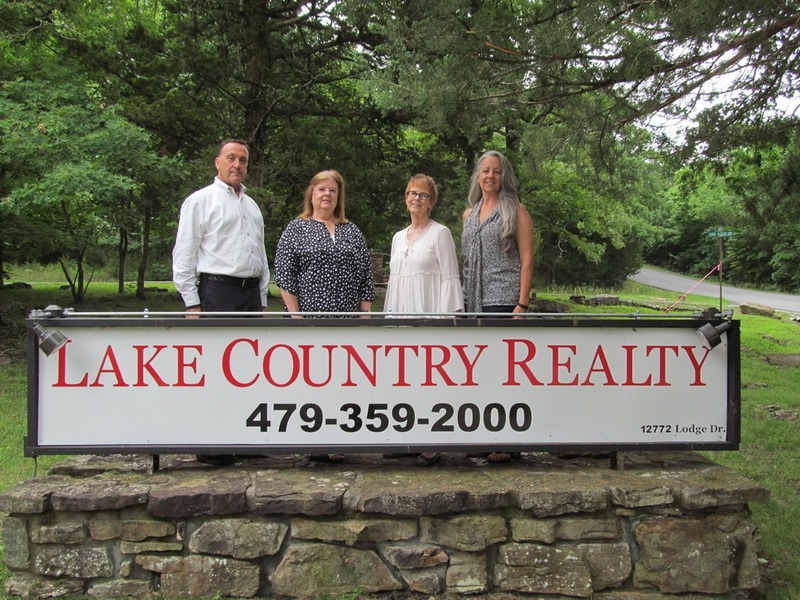 826 County Road 227, Eureka Springs, AR.| MLS# 1072311 | Garfield Beaver Lakefront and Resort Homes for Sale and Northwest Arkansas homes representing buyers and home sellers for all of your real estate needs. Free MLS property search. 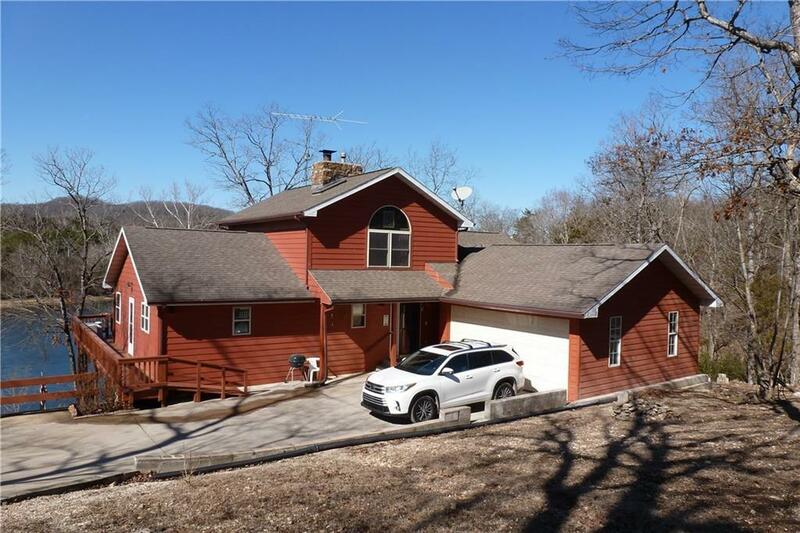 White river front home & guest house on 9.32 acres in Beaver Meadows subdivision. 3 bedroom, 2 1/2 bath main house with loft and finished basement with family room and game room. Guest house has 2 bedroom, 1 bath with kitchen and washer dryer hookups. Wood floors in main house with 2 propane and 1 woodburning fireplace. Enjoy the wildlife and eagle watching from the 5+ acres.